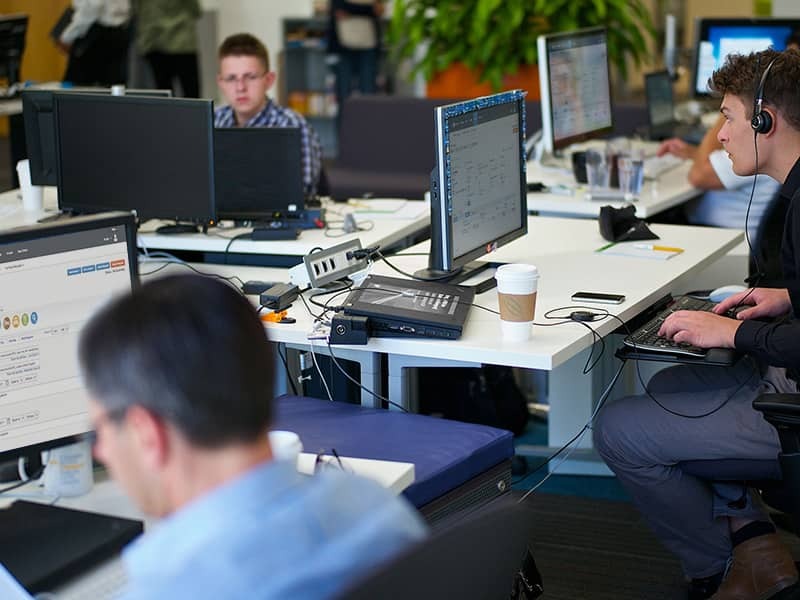 24/7 direct access to SAP Concur experts and resources to support your employee utilization of SAP Concur solutions. User Support Desk gives your employees the answers they need right away, which results in better adoption, more productivity, timely data, and is a crucial part of any support solution. Whenever employees want knowledgeable help or quick answers to questions on any aspect of using your SAP Concur solution, User Support Desk is there to assist 24/7. Our representatives understand system configurations, the capabilities built around your policies, and supported platforms – including mobile devices. SAP Concur support professionals offer assistance in English, Brazilian Portuguese, Spanish, German, French, Italian and Mandarin. Japanese will also be fully supported in the first half of 2018. Most issues are resolved on first contact. If a case must be logged, we’ll provide updates and work with other teams across SAP Concur until it's resolved. Get periodic updates of agreed performance indicators, such as opened and resolved support cases, volumes of support contacts, and response time metrics.